NIRAMAI, which is a Sanskrit translation of ‘without diseases’ and a Bengaluru-based startup has been making great strides in the use of artificial intelligence and machine learning techniques in cancer detection. 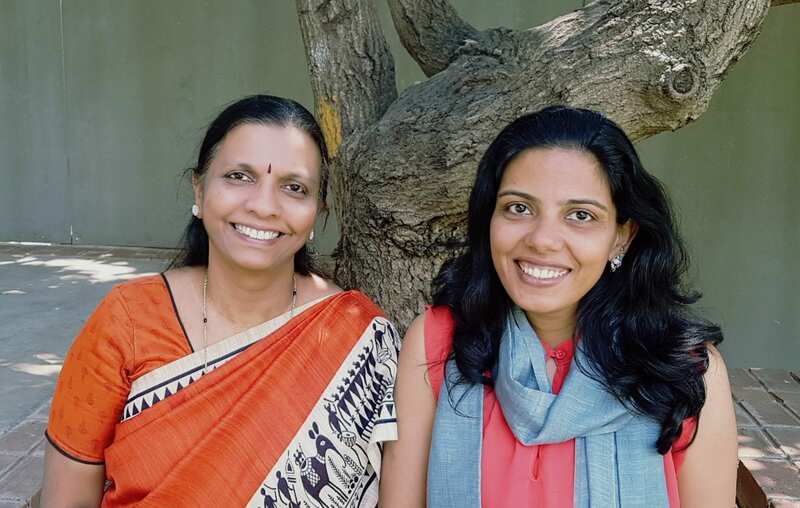 Expanding to “Non-Invasive Risk Assessment through MAchine Intelligence”, this innovative startup was founded by Geetha Manjunatha (CEO) and Nidhi Mathur (COO), and recently raised $6 mn in Series A funding led by Dream Incubator, a Japanese VC firm. In another interesting development by the company, they announced the development of AI-based computer-aided software which will be used for controlling the spread of River Blindness, a tropical skin disease caused by a parasitic worm Onchocerca volvulus. It is considered to be the second most common cause of blindness due to infection, after trachoma. The project which will run with support from the Bill & Melinda Gates Foundation will use the Thermalytix technology to detect the presence of live adult worms that cause blindness and significant disability. A non-invasive method, it is expected to help assess the efficacy of new drugs being developed to control River Blindness by killing the adult worms. Numbers suggest that nearly 17 million people in Africa are affected by this disease today. Experts believe that Niramai technology can be a valuable tool to detect infectious live worms in a non-invasive way and help with the global effort to eliminate this very disabling disease. “We are very excited to collaborate with the Gates Foundation to extend the application of our innovative technique to areas other than breast cancer,” said Manjunath. “Successful completion of this research project will demonstrate a breakthrough result of Thermalytix being a new way of sensing many abnormalities in the human body in a non-invasive, radiation-free, and accurate way, even beyond cancer,” she added. The breast cancer screening solution by NIRAMAI is also a non-contact, non-invasive, radiation-free method of detecting early-stage breast cancer in women of all age groups. In an interaction with Analytics India Magazine, Manjunath had explained that Thermalytix is a fusion of sophisticated machine learning algorithms over thermal images. “Thermography is well known to sense earliest signs of cancer. However, traditional manual interpretation of a thermogram has not been accurate enough to become accepted as a standard of care. Interpreting 400000 colour values in thermograms and to diagnose breast abnormality is a huge cognitive overload to the radiologist. Use of machine learning enables automated analysis and helps in the better interpretation of thermal images and considerably improves the overall accuracy of diagnosis”, she had shared. Also Read Artificial Intelligence Helps NASA In Discovering Eight Planet Orbiting A Distant Star. Here’s How.